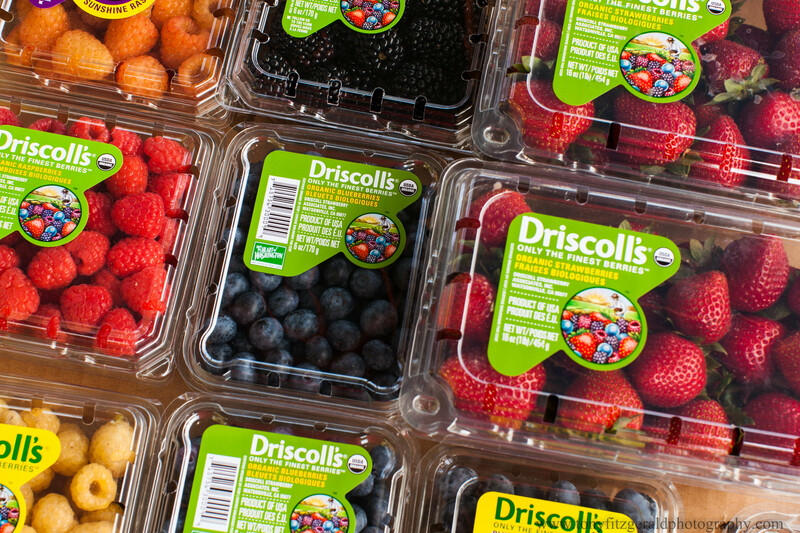 Not too many people know it, but Driscoll’s Berry has a store just outside Watsonville where they sell direct to the public, year round. The berries are just picked and much lower priced than in the stores, and they have a unique selection of top quality blackberries, raspberries, blueberries and strawberries. So if you are having an event and doing some of the food yourself, you could order just what you want directly from the growers.